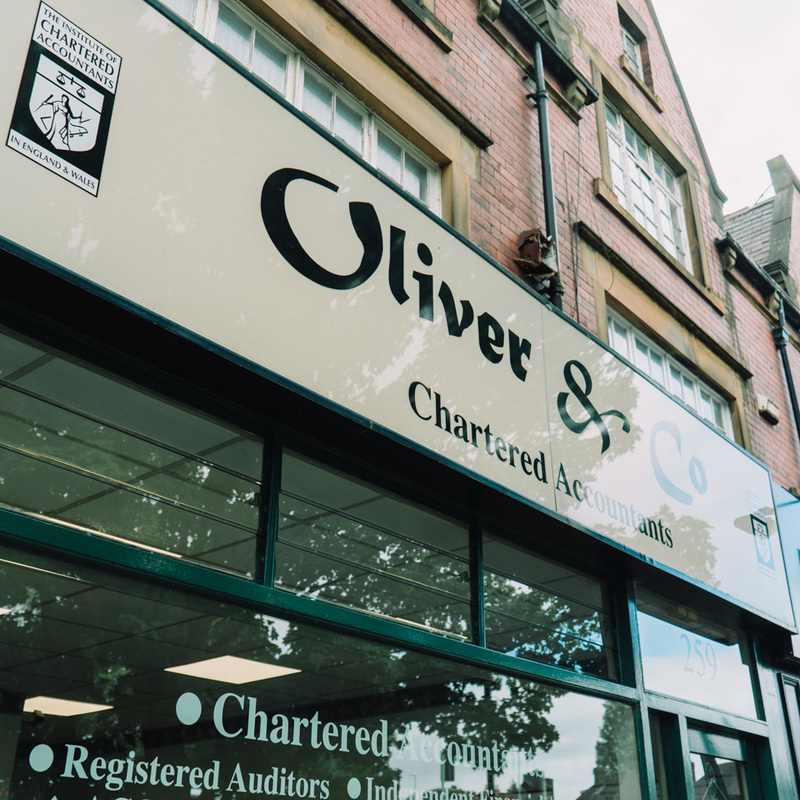 We are an independent practice of Chartered Accountants and Chartered Tax Advisors based in Leeds. 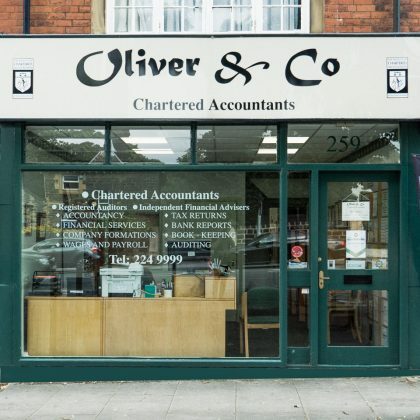 Oliver & Co is dedicated to providing you with an objective, helpful service to reduce the financial burdens of both your personal and business life. Call today to book your free of charge, no obligation and confidential initial meeting. Tel: 0113 224 9999. 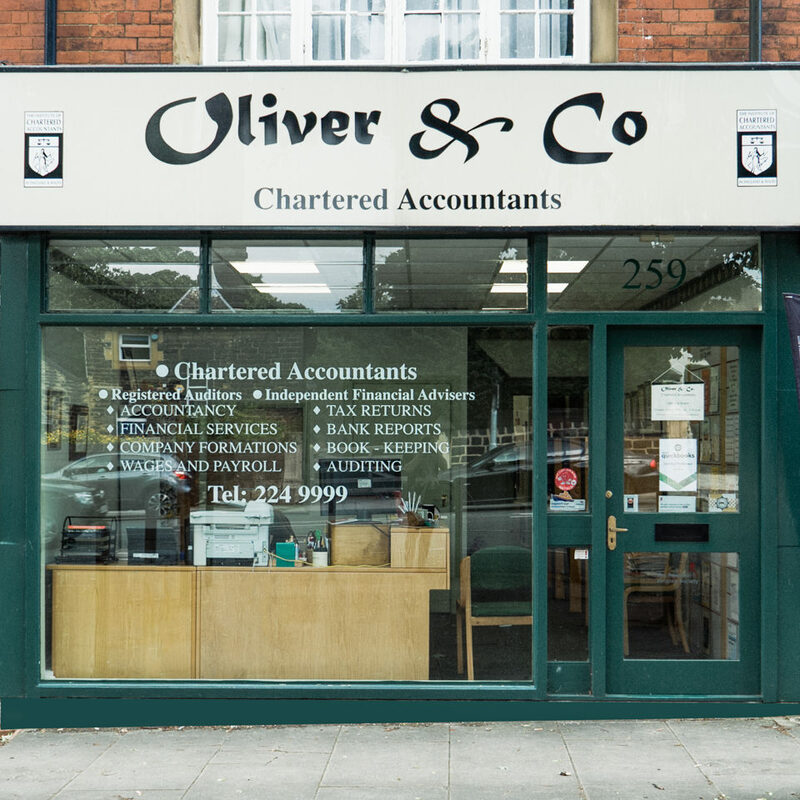 Oliver & Co, established in 1998, works with individuals and businesses in Leeds, throughout the Yorkshire area and further afield. Now based in West Park, LS16, Leeds our team has supplied our specialised skills and knowledge to help individuals, business start-ups, and well-established business thrive. 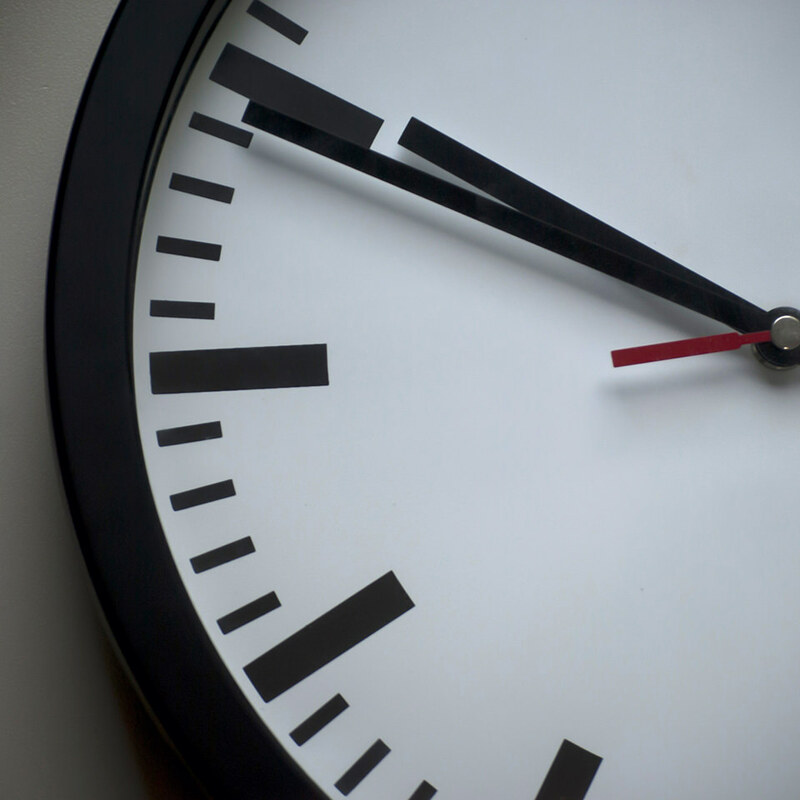 We will deal with your problems on a professional basis, accurately and on time. Led by Stephen Oliver, our small, friendly practice is regulated by the Institute of Chartered Accountants in England and Wales. As Chartered Accountants and Chartered Tax Advisors, we demonstrate the highest standards of professional conduct and ethical behaviour. Oliver & Co C.A. Ltd provides services to a diverse client base and assists with a wide variety of personal and business financial circumstances. We are also qualified and experienced in charity accounting. Fellow of the Institute of Chartered Accountants in England & Wales (ICAEW). Stephen Oliver qualified as an ACA in 1987, becoming an Associate of The Institute of Chartered Accountants in England and Wales, a globally recognised qualification. After 10 years membership, Stephen achieved the highest award of Fellow and could use the designation FCA having complied with the continuing professional development and Institute’s rules. Stephen became a member of the Chartered Institute of Taxation (CIOT) in 2015 and holds the ‘gold standard’ after passing all the examinations. The CTA qualification is the highest level tax qualification in the UK. Stephen gained the DChA through the experience route that is designed for senior professionals in charity accounting through the Institute of Chartered Accountants. The DChA is awarded by ICAEW to those who can demonstrate a high level of competence in charity accounting and financial management. This is the core qualification of the investment and insurance profession covering mortgage advice, equity release, insurance essentials, life and pensions administration. We can prepare accounts for sole proprietors, partnerships, sub-contractors, limited companies, clubs, charities and LLPs. We will meet you to discuss and explain your figures and accounts so that you can understand them and make informed decisions for the future. 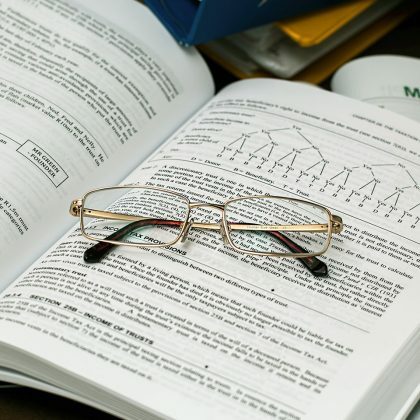 The accounts can be prepared from your records, whether they are computerised or manual. We will explain how to maintain and improve your book-keeping systems. We can maintain all your records and assist you in completing and forwarding your VAT Returns. Obviously, this will reduce the end of year accountancy fee. We are fully computerised for self-assessment. We will advise you on how much to pay and when so that you can plan ahead. 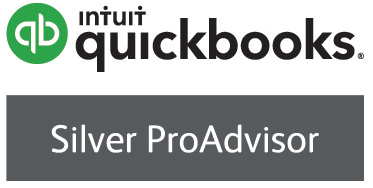 Our computer software is fully integrated with our accounts production to save time and save you money in fees. 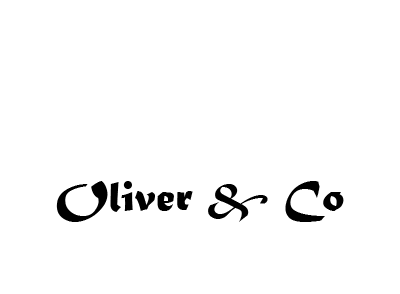 The Revenue conducts random investigations that can prove very expensive. So that this is not a concern, we have arranged insurance, which we charge to clients at cost, to cover the fees of an investigation. We can prepare monthly wages records for you. We will advise on the net pay for each director and employee, and the payments due to HM Revenue & Customs. We will provide wages slips and prepare all the forms required. We can form your limited company and advise you to ensure that it suits your business requirements. 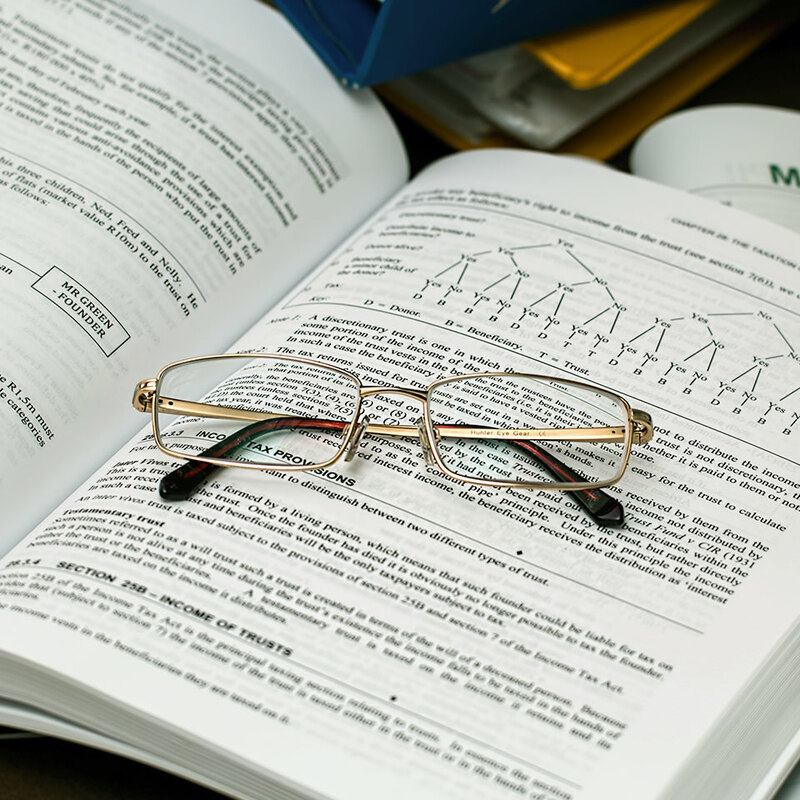 We also will assist in all the annual statutory requirements of a limited Company. We can carry out audits as required for limited companies. We can also carry out non-statutory audit work and investigations as requested. We can help you to prepare reports for the bank to obtain finance when starting up or for expanding your business. Oliver & Co C.A, Limited.